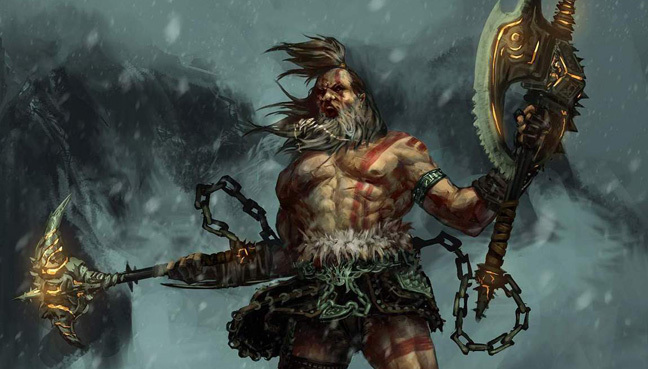 Terrifying barbarians, cunning mages, and daring heroes run rampant through these exceptional examples of the exciting sword and sorcery genre. 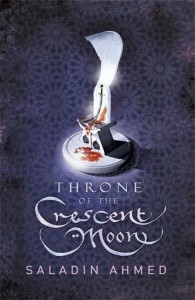 In “Tower of the Elephant,” Conan takes up jewel thievery but proves to be far better with his sword. “The Flamer Bringers” finds antihero Elric infiltrating a band of bloodthirsty mercenaries and outwitting a powerful sorcerer. “Become a Warrior” is the unexpected tale of a child who loses all she holds dear, only to gain unforeseen power and unlikely revenge. Further entries come from early legends such as Jack Vance and Catherine Louise Moore, the next wave of talents including Fritz Leiber and Michael Moorcock, and modern trendsetters like George R.R. Martin, Karl Edward Wagner, and David Drake. 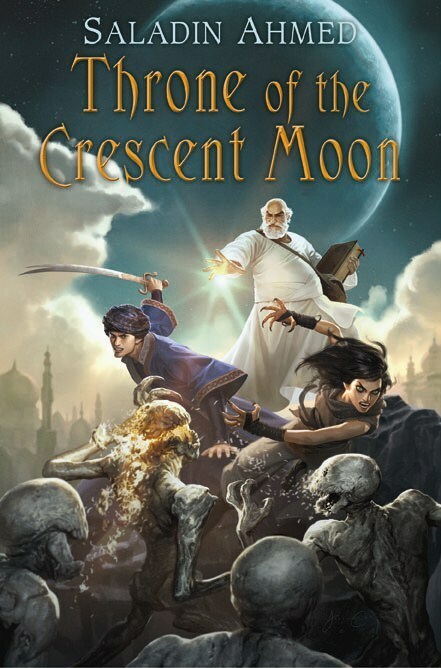 This essential, fast-paced anthology is a chronological gathering of influential, inventive, and entertaining fantasy—sure to appeal to action-oriented fans. And look at that lineup. Mighty, mighty fine. 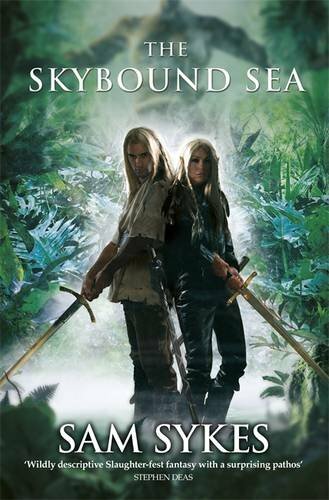 The anthology seems to be a re-print anthology hoping to chronicle the progression of the Sword & Sorcery sub-genre, something that fans introduced to Fantasy by the likes of Game of Thrones might be particularly interested in if they’re curious about the roots of the genre. Which stories by the listed authors would you like to see included in the anthology? 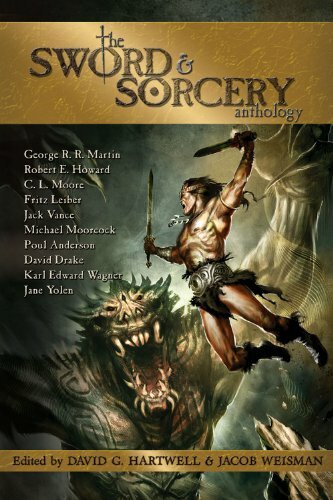 The Sword & Sorcery Anthology will find store shelve in June, 2012, published by Tachyon Publications. Hey, at least the ocean isn’t on fire this time.